Written by Dr. Abhilipsa Nanda and medically reviewed by iCliniq medical review team. 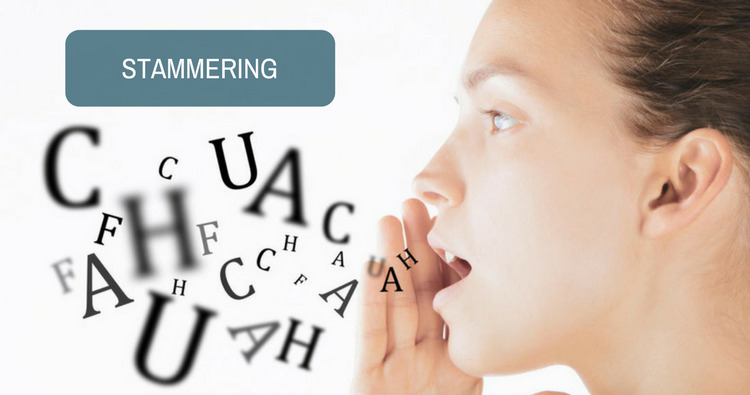 Stammering or stuttering causes a multidimensional effect on an individual’s personality. The effects of stammering are beyond what we see. It impacts all stages of life such as childhood, adolescence and adult phase of a person. It not only affects the individual but in the long run it affects the family also. At the early stages of life when the child has the influence of the family it is necessary for the family to understand the child’s condition. It is important for the parents to tell the teacher the problem of child related with stuttering. So that in school the teacher can check the activities of the child as well as help him out in the case of bullying or teasing. How to treat spasmodic dysphonia without surgery? Do all soft cleft palate surgeries require dental treatment as well? The parents should not react with anger. Anger will not help the child to overcome stuttering. These children often experience a wide range of emotions such as anxiety, anger and fear. Parents usually come across this emotional outburst. They also complain of the child being depressive or violent. The child is not able to express his/her emotion. The effects of stuttering during speech causes the child great difficulty in expressing his inner feeling, causing frustration which may come out in the form of anger. In these cases, therapeutic intervention is required. Once it is confirmed that the stuttering is not improving with growing age and the child is likely to suffer ill effects, then the family must consult a speech therapist. It has been proved by studies that people who consult therapist have shown improvement in stammering along with better quality of life. The better quality of life for people with stuttering give them better emotional balance and self-confidence. Do you have a question on Speech Problem or Speech Therapy? Why do I stammer while speaking? Kindly tell me the symptoms of frontotemporal dementia. Will I recover from vocal cord paralysis eventually?